Psych fans will see Ralph Macchio appear on the reunion movie, and his character will play a major role on the plot of the film. He played Nick Conforth on the series. The actor revealed his involvement in a short video. Are you excited for the return of Psych? Tell us what you think. 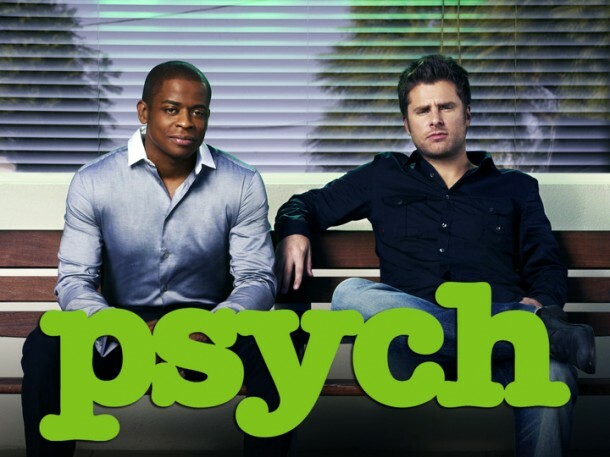 More about: Psych, Psych: canceled or renewed?, USA Network TV shows: canceled or renewed? I am so stoked about the Psych movie! I laugh hard no matter how many times I’ve seen the episode. Sean and Gus are my all time favorite tv besties!